There are all kinds of ways you might try to get back time in your day, from looking up the fastest route to work to ordering takeout on your way home. Google Pay helps you save precious time at checkout—and get rewarded for it, too. Here are five reasons to give it a try. We’re starting to roll out Google Pay on the web from desktop and iOS—which means you’ll start seeing it when you’re shopping on browsers like Chrome, Safari, and Firefox, no matter your device. Plus, if you save a card to Google Pay on your Pixelbook, you'll be able to use it on the web with another device, like an iPhone. Once you’ve added a card to Google Pay, you won’t need to enter your payment info again—even when you’re checking out in an app or on a site for the first time. And if you’re checking out on Chrome, Google Pay can automatically fill in your billing, shipping, and payment info, so you don’t have to bother with forms. Whether you’re running a quick errand or grabbing ramen after a run, Google Pay lets you go anywhere with just your Android phone. Speed through checkout in convenience stores, grocery stores, or the millions of places that accept contactless payments with the device that’s already in your hand. Lost your credit or debit card? No need to wait for a replacement in the mail. When you order a new card from your bank, it’ll automatically update with Google Pay.1 The same is true if your bank issues a new card for one that’s about to expire. If your card is already in Google Pay, your expiration date will update as soon as it’s issued—so you can keep on paying without missing a beat. The Google Pay app for Android gives you access to offers you won’t want to miss. You can find out about promotions near you, plus get exclusive offers with the app. 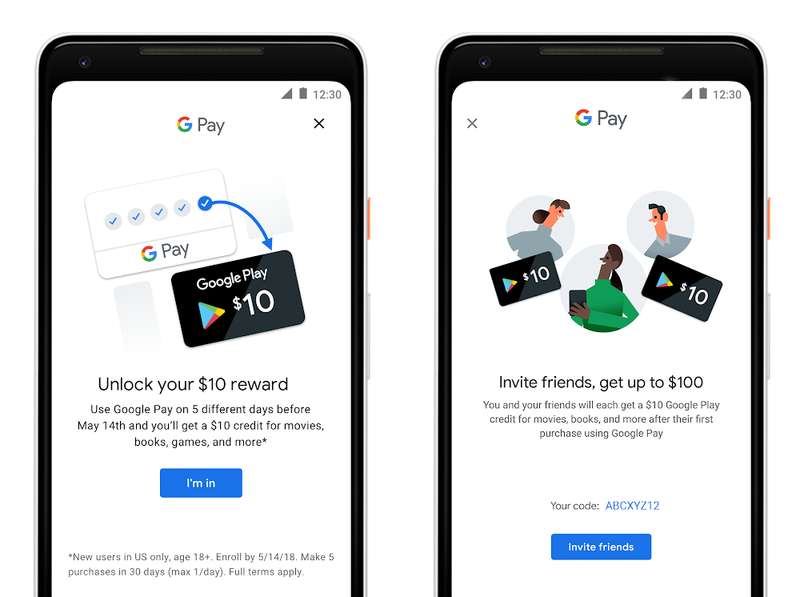 Take a look at our current offers if you’ve never tried Google Pay and live in Australia, Canada, Poland, Russia, the UK, or the US. To get started, download the Google Pay app, look for the offers, and opt in. 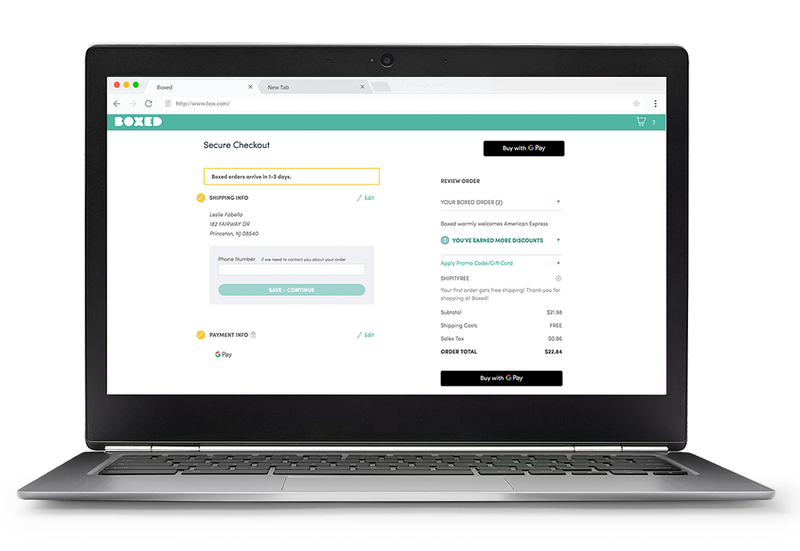 Check out our site to see all the ways you can make the most of Google Pay, then give it a go the next time you’re checking out. 1 This feature may not be supported by all issuing banks. Please call your bank to confirm. This entry was posted in Google Commerce Blog and tagged Shopping & Payments on May 2, 2018 by Gerardo Capiel. Crowded public transportation can completely derail your day—especially when you're standing in line to buy a ticket and the train whizzes by. But the next time you’re traveling around Las Vegas, you can skip the line and get there faster with Google Pay. Today, we’re launching mobile tickets for the Las Vegas Monorail, which is powered by NXP’s MIFARE contactless technology. Now you’ll be able to purchase your ticket online, save it to Google Pay instantly, and use your phone to ride—no need to open the app. 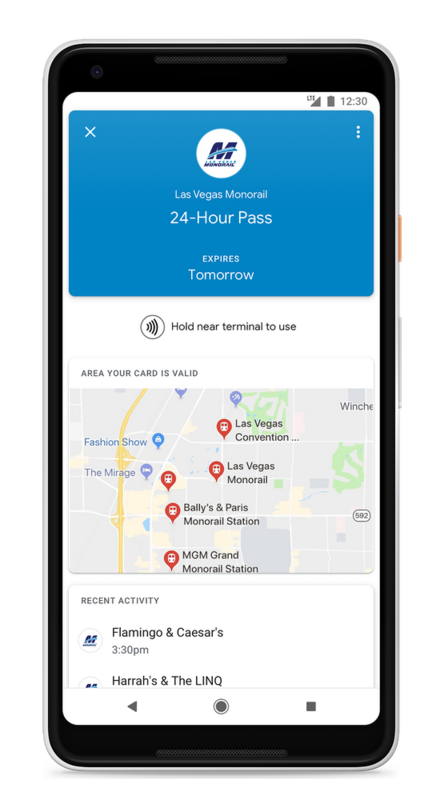 The Las Vegas Monorail is the first transit agency where you can use prepaid tickets or passes with Google Pay instead of a credit or debit card, and it's coming to more cities soon. Once you’ve saved your ticket, you’ll find info in the app to guide you along your journey—you can see recent transactions, trips, or the location of the nearest Monorail station. Ready to give it a go? Make sure you have the latest version of Google Pay, then purchase a ticket on the Las Vegas Monorail site and save it to the app. If you bought your ticket on a mobile device, you’re ready to ride! Just hold your phone near the fare gate. Once you see a check mark, you’re good to go. This entry was posted in Google Commerce Blog and tagged Shopping & Payments on March 19, 2018 by Prakash Hariramani. If you've ever paid for groceries with Android Pay, used Chrome to automatically fill in your payment info, or purchased an app on Google Play, then you’ve already experienced some of the ways Google helps you pay for things online and in stores. Over the past year, we’ve been working to make these experiences simpler, safer, and more consistent. Today, we’re excited to announce we’ll be bringing together all the different ways to pay with Google, including Android Pay and Google Wallet, into a single brand: Google Pay. 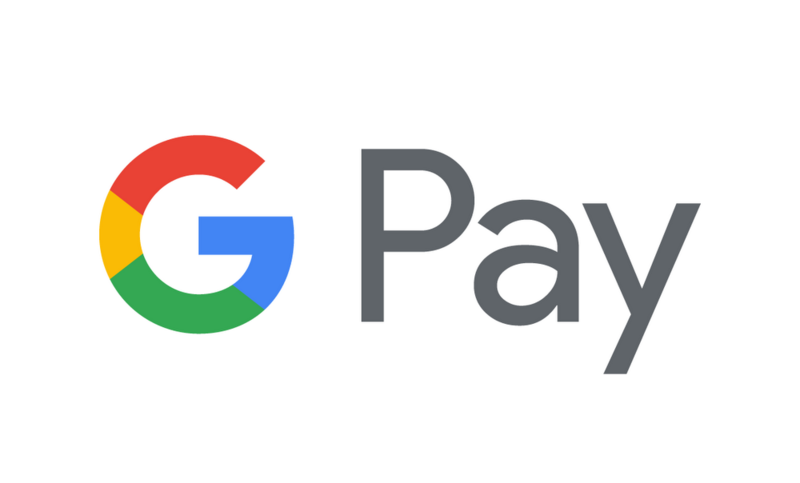 If you’re a developer, visit our Payments Solutions site to see how you can implement Google Pay, or work with one of our processor partners for even simpler integration. 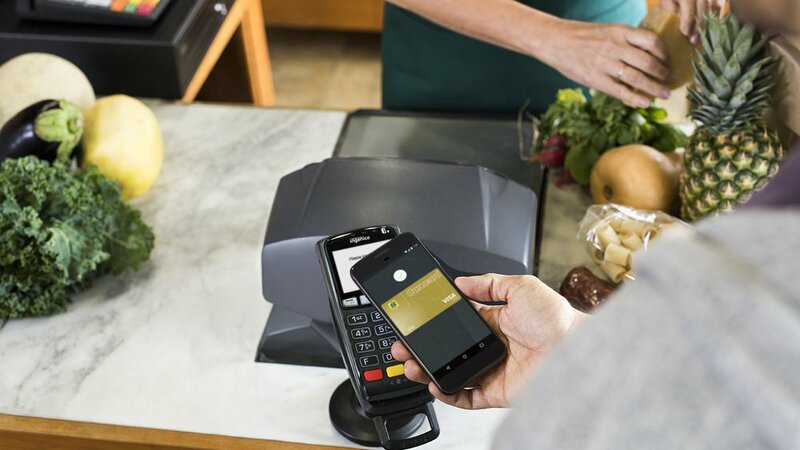 Bringing everything into one brand is just the first step for Google Pay. We can’t wait to share more. *We will also be bringing these experiences to Tez users in India—stay tuned. This entry was posted in Google Commerce Blog and tagged Google Wallet, Android Pay, Payments, Shopping & Payments on January 8, 2018 by Pali Bhat. As we enter the holiday gift-giving season, parents are thinking about how to surprise their kids with the coolest new toys. For toy stores, December 23rd is the busiest day of the holiday season, which often means braving the cold in the final hours before closing, scouring the crowded aisles—and hopefully nabbing something before it sells out. But you can avoid that this year. Craft your game plan early and shop with a purpose, using our list of the top gifts trending on Google Search. Whether they’re searching for that new game or the must-have console, holiday shoppers are out in full force to feed their video game fanaticism. And some cities are looking to deck the halls—and their chairs—with a few more bells and whistles to enhance their holiday gaming experience: In New Orleans, Jacksonville, Miami, and Birmingham, gaming chairs (which often include speakers, cupholders, and more) are in the top 10 toys wishlists, in addition to the Call of Duty PS4 game and Nintendo 2DS, Sony PS4 Pro, Nintendo Switch, and Microsoft Xbox One S consoles that are trending nationwide. And the enthusiasm for video games doesn’t die down when Christmas is over. Last year, December 26th was the biggest shopping day in December— about just as big as Black Friday—for video game stores. Attention-grabbing gizmos and gadgets top this year’s list of toys. Kidibuzz, a hand-held smart device that lets kids message friends, play games—and yes, take selfies—has been trending nationwide, but it’s especially popular on the East Coast. And while searches for drones, like the DJI Spark Drone have been flying up the charts across the U.S. over the past two years, searches are the highest in New York and Los Angeles. And last but not least, virtual pets are making a comeback. 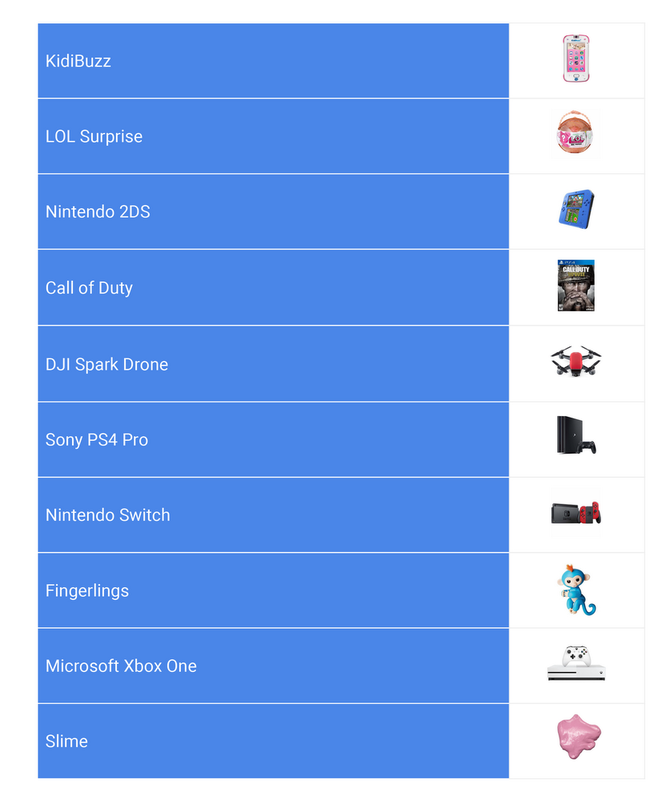 Kids are already going bananas over Fingerlings, mini robotic monkeys that blink, talk, and sing, and their popularity shows no signs of slowing down: Since their launch in August, searches for these must-have toys have grown almost 6x overall. This Christmas, the kids want more likes, and they’re searching for gifts to make sure their social media game is on point. Both the new LOL surprise toys and old-school slime are taking over social media, with thousands of YouTube and other social channels dedicated to reviewing these addictive gifts. The Midwest is home to the slimiest searches, where the interest for “slime” is the strongest. And New York loves a good surprise: they searched for LOL Surprise the most, with search volume growing about 50% as we approach the final holiday shopping weeks. Slime is trending this year. For more insights behind this season’s trends, check out the Shopping Insights tool to explore how various toys and gifts are trending in your region. Trending search insights are based on increases in product popularity over the two week period leading up to December. This entry was posted in Google Commerce Blog and tagged Shopping & Payments, Trends on December 7, 2017 by Aman Govil. In those spare moments between basting the turkey, assembling gingerbread houses, and planning your ugly-sweater party, you might find yourself reaching for your phone to research holiday gifts you still need to buy. You’re not alone: With information readily available at the swipe of a finger, holiday shoppers are doing more research before buying than ever before. Indeed, Black Friday searches containing “best” have more than doubled over the past two years on mobile. People are also scrutinizing products from every angle, including the packaging—mobile watchtime of unboxing videos is equivalent to watching “Love Actually” over 20 million times! Before you head “over the river and through the woods” to deliver your presents this season, we’re introducing improvements to mobile shopping experiences on Google that’ll help you browse, research, compare, and get the items crossed off your holiday gift list. 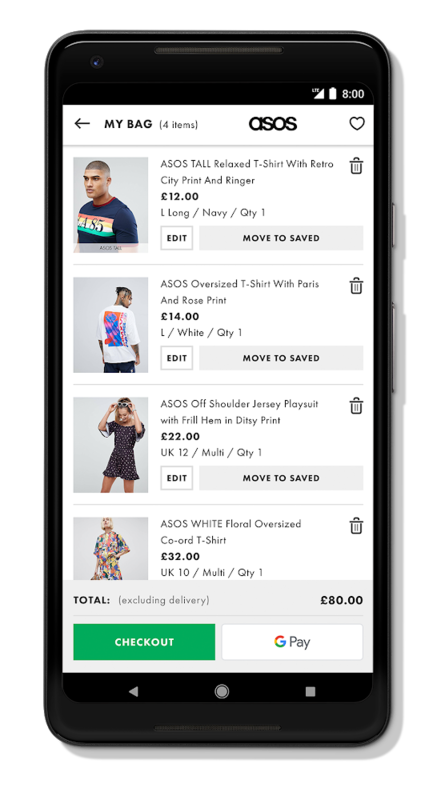 To help you search for gifts on the go, we recently redesigned mobile shopping on Google, bringing more product information to the forefront. Click the “Quick View” button in the Google Shopping ad to preview details like a bigger image, product description, reviews and seller rating—and to see if you can score a good deal by checking if it’s on sale. If you see an item that’s almost perfect but not quite what you want, scroll down to view visually similar or related products underneath, or to discover more products from the same brands or retailers. We know you’ve got limited time and lots of gifts to buy. 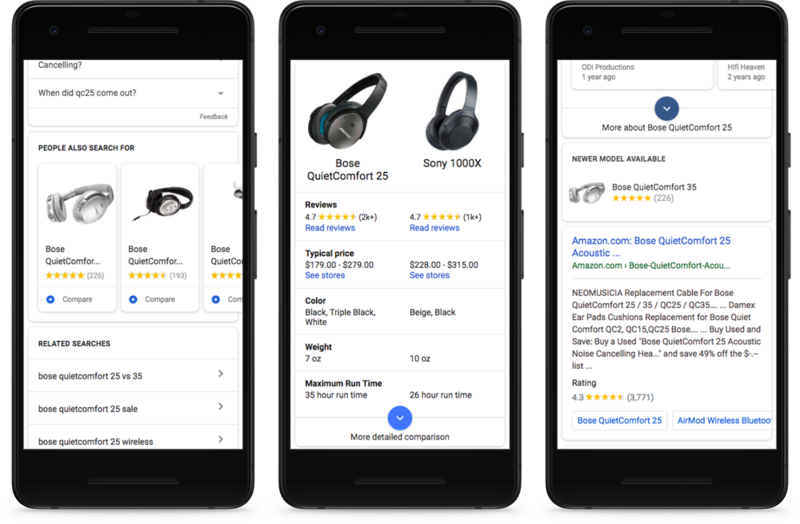 Knowing that researching items and comparing prices are two of the most common mobile shopping activities, we recently introduced enhancements to the knowledge panel on Google.com to help you quickly find product photos, videos, reviews, descriptions and more. To help you further narrow down your options and give you deeper insight into potential purchases, we’re now showing buying guides on Google for broad categories (like sewing machines or coffee grinders). Also, when you search for a specific product, Google.com now shows you other helpful information, like related items, and allows you to compare reviews, prices and other specs, side by side. And if you’re searching for tech gadgets, we’ll help ensure that you're looking at the latest and greatest. You’ll now see a label alerting you there’s a “newer model available” if you're browsing last year’s product. As much as we try to plan ahead, procrastination happens. If you find yourself looking for something at the last minute, try using your Google Assistant to see where you can purchase needed items nearby by saying “Ok Google, where can I buy…”, or to get it sent right to your doorstep by saying “Ok Google, buy…”. Heading into the holidays, we see people with a Google Home device—which enables voice shopping with the Google Assistant—are using their voice to most frequently buy or add everyday essentials like paper towels or pet food to their shopping lists. We’re also seeing people using voice to find other types of products to prep for the holidays —including kitchen tools like basting brushes to perfectly glaze those Thanksgiving dishes, toys to slip under the tree, or fuzzy blankets to keep warm by the fireplace. Whether you’re researching on your phone or shopping with your voice, we wish you happy deal-hunting this holiday season! This entry was posted in Google Commerce Blog and tagged Ads, Holidays, Search, Shopping & Payments, Trends on November 21, 2017 by Jennifer Liu. 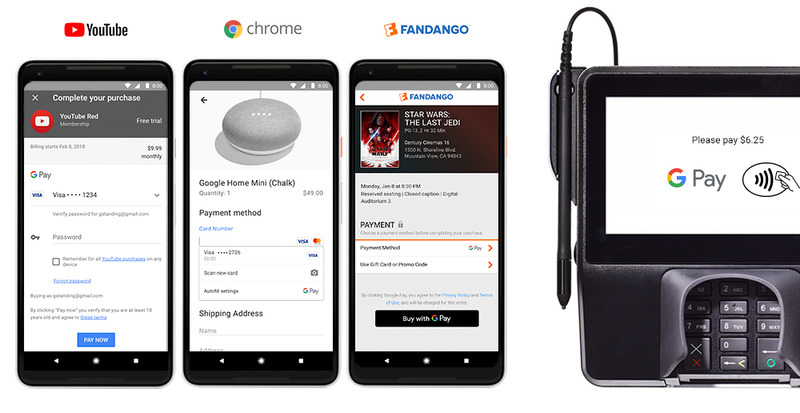 Whenever we launch Android Pay in a new market, we think about how to enable faster, easier checkout while taking into account the distinct payment habits of each place. Working with partners is a key part of creating a local experience. A few weeks ago, we launched Android Pay in Ukraine. Today, it’s available in Czech Republic and Brazil, and soon it’ll be live in Slovakia, too. Here’s a look at how two different approaches simplify checkout in two unique parts of the world. Paying contactless isn’t new in Central and Eastern Europe–in fact, in many places it’s the norm. With Android Pay, we wanted to make it easier for locals to leave their wallets at home at places they know and love. Starting today in Czech Republic, you can pick up a loaf of traditional Šumava bread at your favorite bakery or an ice-cold Kofola at Albert using nothing but your phone. And in a region full of Android fans, we’re excited to see it’s already taking off! 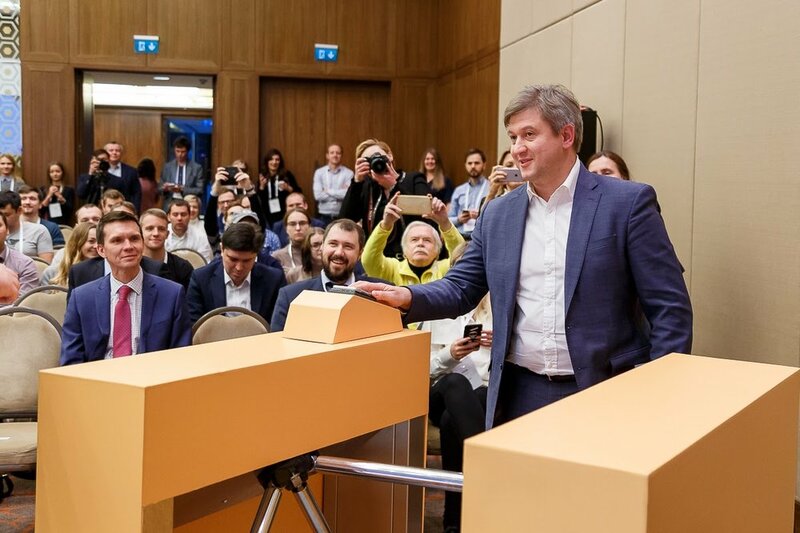 Ukraine’s Finance Minister Oleksandr Danylyuk was the country’s first person to try Android Pay when we launched on November 1, demonstrating how it works on the Kiev Metro. On the other side of the globe in Brazil, contactless payments are just picking up speed. So we partnered with merchants like Ipiranga and Casa do Pão de Queijo to help us merge new experiences (like paying with your phone) with familiar ones (like buying groceries or Brigadeiros). Brazil is also the first Latin American country to get Android Pay, and we're looking forward to helping contactless payments become part of people's everyday routines. We’ll be bringing Android Pay to even more places soon. This entry was posted in Google Commerce Blog and tagged Android, Shopping & Payments on November 14, 2017 by Pali Bhat. If you use Android Pay today, you’re in for a surprise. Like our beloved animations of space explorers, Halloween haunts, and Wimbledon players in the past, five of our Android bots have channeled their superpowers to become Justice League Super Heroes in celebration of the movie. Starting in the next few days through December 31, you can see them sprint, soar, and fight to defend the planet when you pay with your phone. How did these heroic characters make their way into the app? 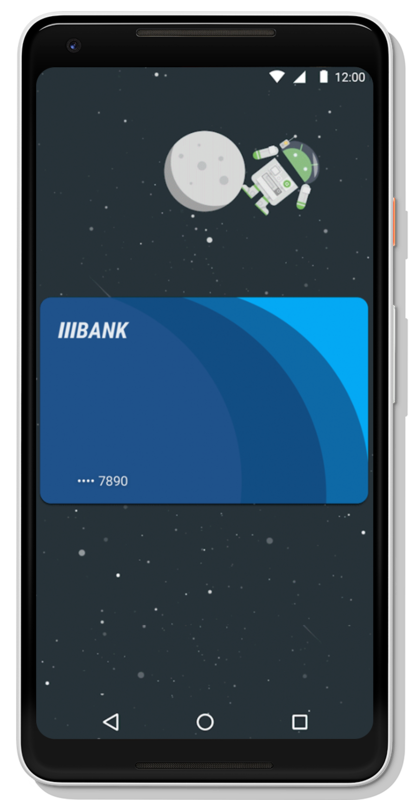 It began back in 2016, when the Android Pay team designed an animation–an Android bot dressed up as a space explorer–to surprise our fans. This little space traveler sparked so much delight that the team created more, drawing inspiration from Diwali, Halloween and Chinese New Year, among other celebrations. So far, these charming bots have always been fleeting, but our fans liked them so much we wanted to find a way to let you keep them beyond the checkout line. And with these action-packed animations, you can do just that–by collecting them in your app after you pay in stores. Here’s how it works. Make sure you’ve downloaded the latest version of the Android Pay app and added a credit or debit card. Then you’ll have the chance to collect Batman, Wonder Woman, The Flash, Cyborg or Aquaman when you pay in stores–you won’t know who until you try. Keep using Android Pay to recruit all the characters. You can see how you’re doing in the app. You can’t save the world alone! Tap on your bots to share them with friends and family–and invite them to join in. Ready to unlock your superpowers? You'll find them starting in the next few days in the following countries: United States, United Kingdom, Australia, Poland, Russia, Canada, Spain, Taiwan, Hong Kong, and Singapore. This entry was posted in Google Commerce Blog and tagged Android, Shopping & Payments on November 13, 2017 by Pali Bhat. If you’ve ever paid for something on your phone or tablet, you know just how frustrating checkout can be. Maybe you had to fill in a bunch of forms. Maybe your session timed out. Maybe you encountered an error and had to start all over again. Back in May, we shared a sneak peek of how paying with Google would help you skip all that. And starting today you can now speed through online checkout on many of your favorite apps and websites with a few quick clicks. Here’s a look at just how easy it is in the Instacart app. You’ll be able to speed through checkout on your Android device whether you’re shopping in apps like iFood in Brazil, Dice in the U.K., or Kayak in the U.S.—or on the web with Chrome. Got an app or website? Head to our developer docs to to learn how to get started with the Google Payment API. You can implement it with just a few lines of code, and it’s free—we don’t charge any transaction fees. 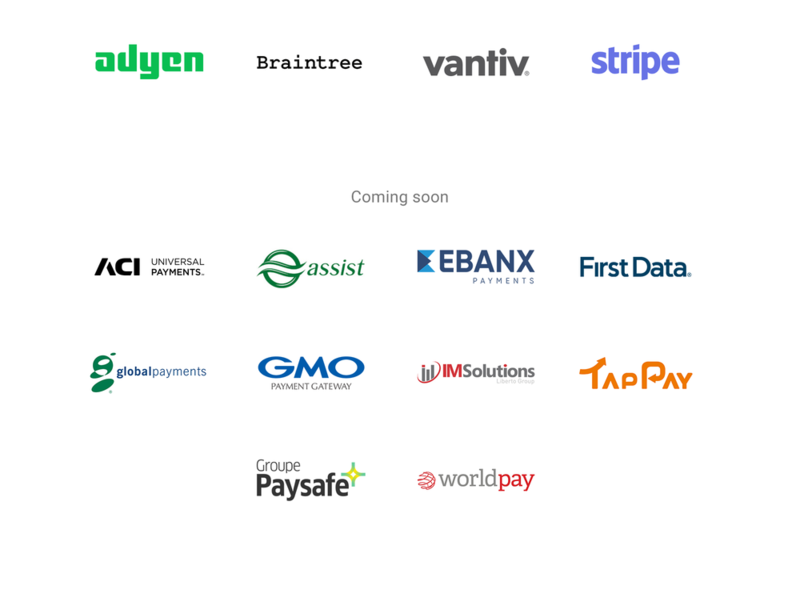 We’ve also partnered with an array of payment providers to make integration even simpler. They’ll continue to process all your transactions, so you can keep everything moving smoothly. Don’t see your payment provider on the list yet? 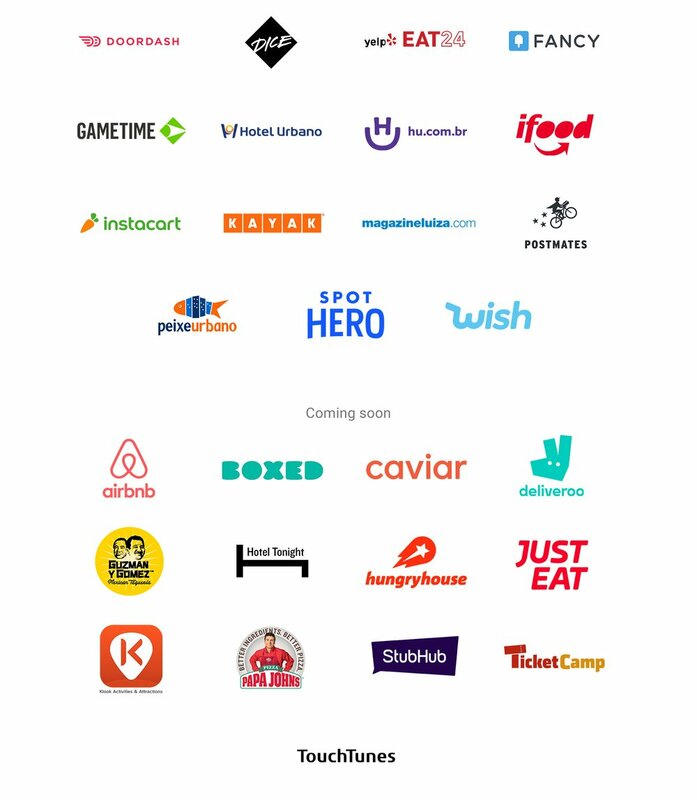 We’re adding more partners all the time, so stay tuned. This entry was posted in Google Commerce Blog and tagged Shopping & Payments on October 23, 2017 by Pali Bhat. We launched Google Express and shopping on the Google Assistant to help you shop your favorite stores, and today we’re making it even easier with the expansion of Target–now available on Google Express nationwide. We’re also bringing shopping with the Google Assistant to your phone. Starting today, you can shop Target from anywhere in the United States through Google Express and with the Google Assistant (except for Alaska and Hawaii). You’ll be able to get and reorder your favorite Target items and brands, like Up & Up household essentials and Cat & Jack kids’ clothing; Target will offer 2-day delivery, as well as free shipping for any orders over $35. Be on the lookout for additional features that bring together the best of Google and Target in the coming year. For example, you’ll be able to add your REDcard to Google Express to receive 5 percent off most Target orders, plus free shipping. Target customers will also be able to opt in to receive personalized recommendations and a quick re-order experience based on past Target purchases: so if you want more LaCroix sparkling water or Archer Farms trail mix, your Google Assistant will already know which size and variety you bought from Target last time. With Google Express and your Google Assistant, shopping is easier no matter where you are or what device you're using. So go ahead and stock up. 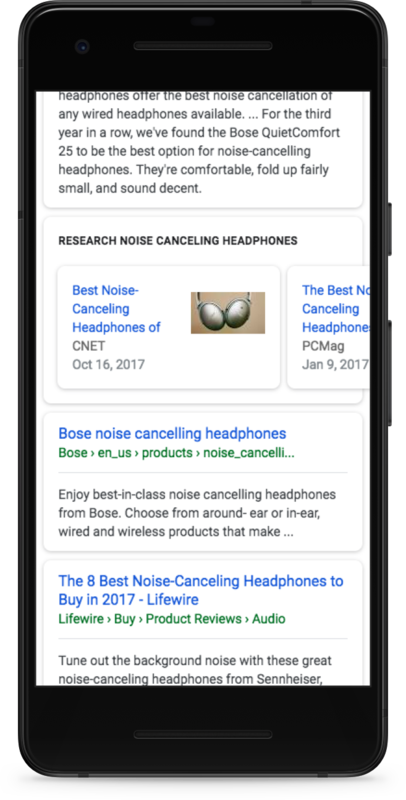 This entry was posted in Google Commerce Blog and tagged Google Assistant, Google Home, Shopping & Payments on October 12, 2017 by Daniel Alegre.